S&P Global Ratings (S&P) has affirmed its 'AA/A-1+' long- and short-term foreign and local currency sovereign credit ratings on Abu Dhabi, a member of the United Arab Emirates. The outlook is stable. At the same time, S&P affirmed its 'AA' long-term foreign currency issue rating on the sovereign-guaranteed bond of senior unsecured debt issued by Waha Aerospace B.V. The stable outlook on Abu Dhabi reflects S&P’s expectation that economic growth will steadily recover and that the country's fiscal position will remain strong over the next two years, although structural and institutional weaknesses will likely persist. 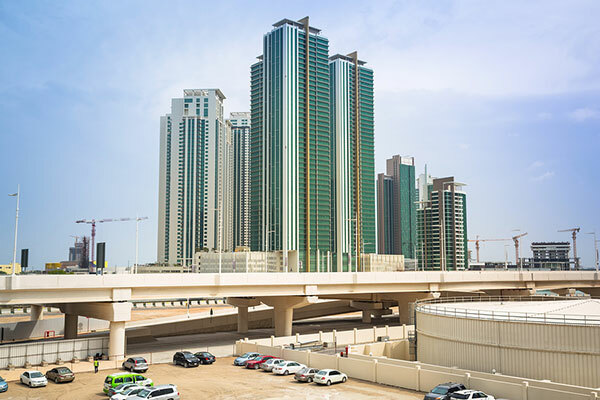 S&P said that it could consider raising its ratings on Abu Dhabi if it observed pronounced improvements in data transparency, including on fiscal assets and external data, alongside further progress in institutional reforms. Furthermore, measures to improve the effectiveness of monetary policy in Abu Dhabi, such as developing domestic capital markets, could also be positive for the ratings over time. S&P added that it could consider a negative rating action if it expected a material deterioration in Abu Dhabi's currently strong fiscal balance sheet and net external asset position. If fiscal deficits or the materialization of contingent liabilities led liquid assets to drop below 100% of GDP, pressure on the ratings would develop. A negative rating action could also follow domestic or regional events that compromised political and economic stability in Abu Dhabi. The affirmation reflects S&P’s view of Abu Dhabi's strong fiscal and external positions. The exceptional strength of the government's net asset position provides a buffer to counteract the effect of oil price swings on economic growth, government revenues, the external account, and increasing geopolitical uncertainty in the Gulf region.